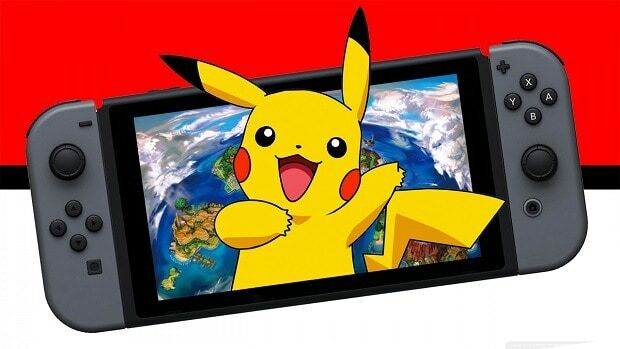 The designer from Game Freak, Junichi Masuda, is set to come at the Pokenchi TV show to discuss fresh news updates on Pokemon gaming. Junichi Masuda will appear on the coming Sunday at the Japanese TV show. The Pokenchi show is dedicated to celebrating the Pokemon franchise in their themed spectacle. Previously, the show has been known to reveal some pretty exciting Pokemon updates. The Pokenchi show is set in a rather fictitious setting which includes members dressing up as Pokemon characters. The confirmed reports about Junichi Masuda showing up on the Japanese show certainly point towards some more unforeseen news headed towards the fans. Perhaps a new Pokemon game might be announced when Masuda comes to the bizarrely popular Pokenchi TV Show. 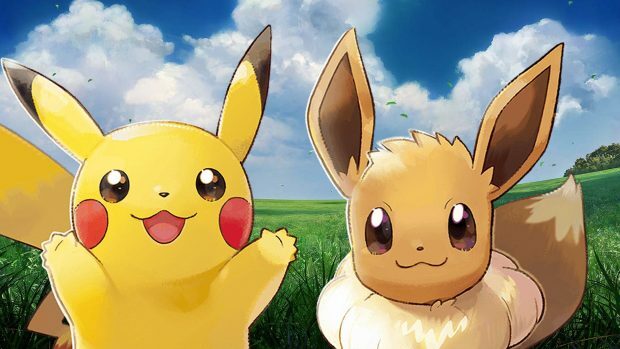 Updates on Pokémon: Let’s Go, Pikachu! 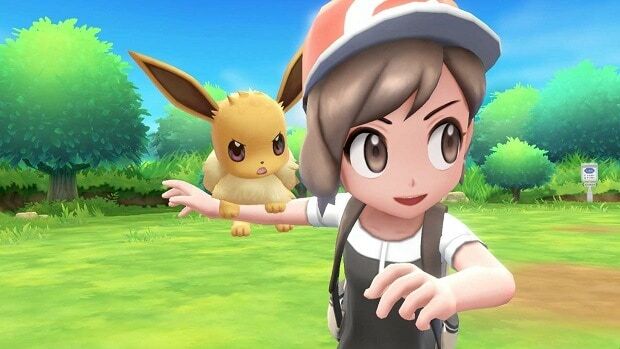 and Let’s Go, Eevee! are most likely going to be a part the discussion during the show. However, the exact topic of Junichi Masuda’s arrival on the show has not been revealed. When it all comes down to the real reason behind his calling on the show, Most of it is probably speculation. The most recent news about the acclaimed Pokemon game confirmed the leaks showing the Pokemon in their Mega Evolutions. 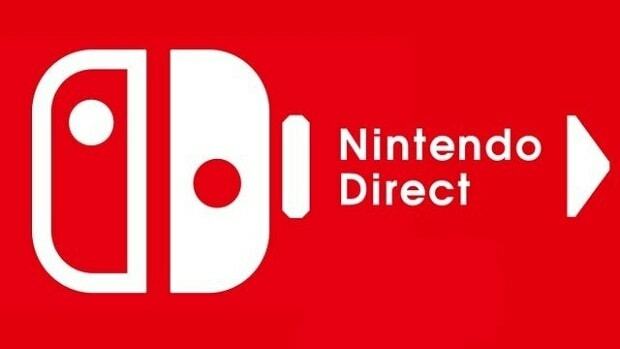 Other than Pokemon Lets Go Pikachu and Lets Go Eevee, other Nintendo games for the franchise were also leaked a while back. The date for the Pokenchi TV show’s Masuda Episode is 9 September, Sunday. The usual broadcasting time of the show is 8:00 a.m. JST. 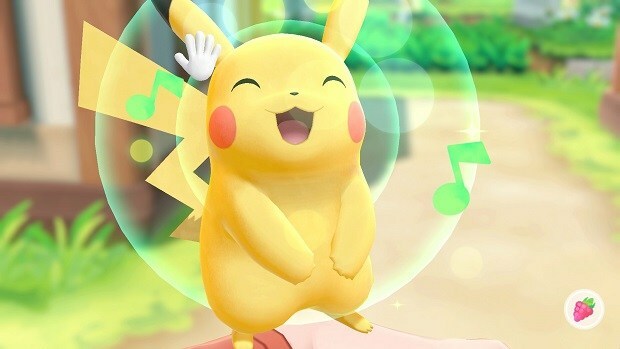 This means midnight BST or 1 a.m. CST for European fans waiting to hear anything on Pokemon Lets Go Pikachu and Lets Go Eevee other than finding how the shiny Pokemon being easier to find. The North American viewers might tune in a day earlier at 4 p.m. PDT or 7 p.m. EDT.